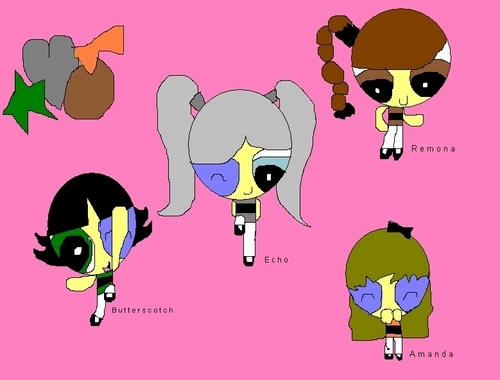 The girls, Remona,B-scotch,amanda and Echo. The girls (my friends). HD Wallpaper and background images in the The RowdyRuff Boys club tagged: butterscotch remona anmanda echo. Again u spelled her name wrong.